The VMD are responsible for inspection of sites that manufacture or distribute VMPs only. In cases where manufacturers or distributors handle both Human Medicinal Products (HMPs) and VMPs then the MHRA will usually conduct the inspection; however, there are a number of sites where a joint inspection may occur with the inspection team comprised of both MHRA and VMD inspectors. 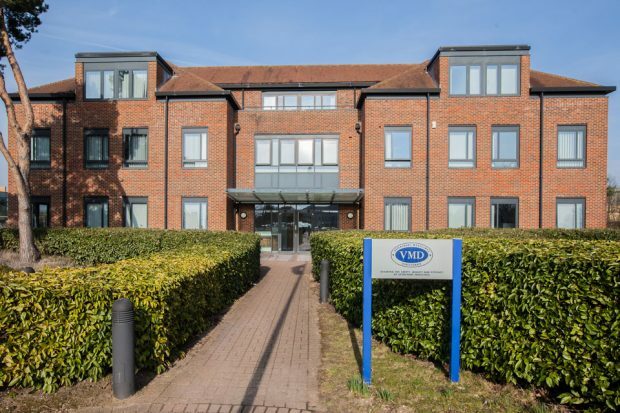 The responsibilities for MHRA oversight of VMP manufacture and distribution are set out within an intra-governmental Memorandum of Understanding (MOU) between MHRA and the VMD. However, the VMD remains the UK national competent authority for the regulation of Veterinary Medicinal Products. The MHRA and VMD GMP Inspectorates are both PIC/S Participating Authorities. The VMD is currently in the process of recruiting for a GMP inspector for inspection of Veterinary only GMP facilities, QC testing laboratories, Autogenous Vaccines, Blood Banks, Specials and Equine Stem Cell Centres. The post primarily involves work around the UK with a limited amount of overseas travel.